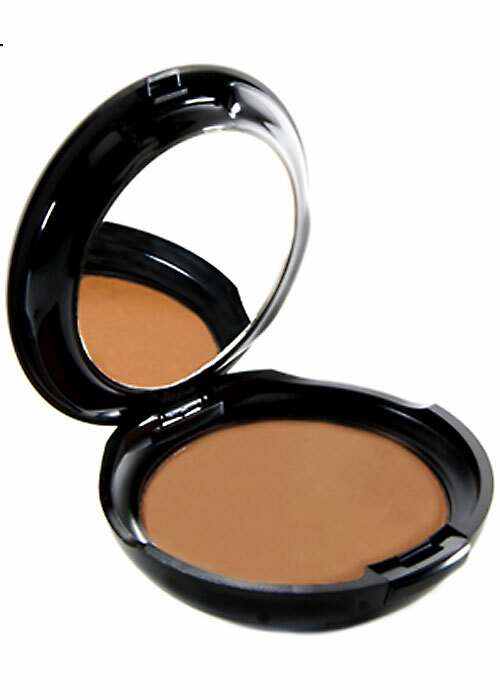 Create a perfect contoured face with the aid of these contouring bronzers. They come in 2 shades, Light and Dark, for a natural glow. 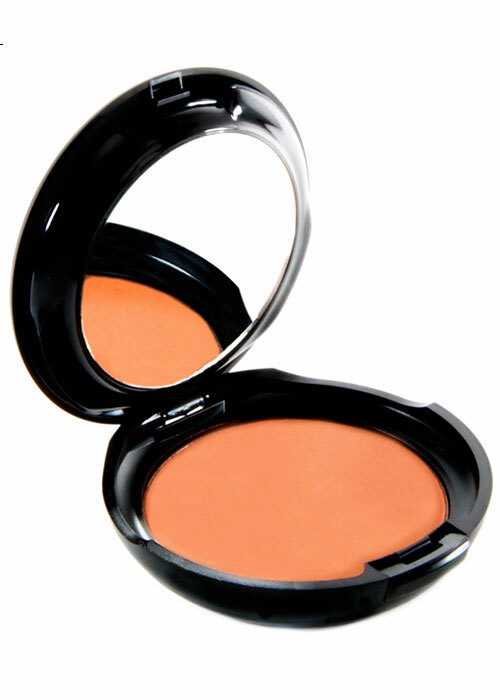 It can applied wet or dry for a smooth and even coverage. Combined with SPF 15. This high quality rich colorful product is made in the USA. Ultra-soft, silky powder and fragrance free is 100% hypoallergenic. 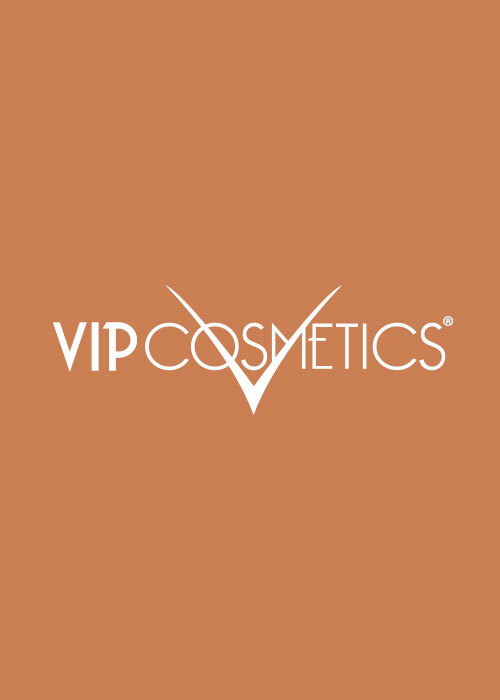 It’s long lasting formula add a flattering dimension to your makeup.